Admit it or not, there are times that we'd rather be alone listening to music than bothering ourselves to talk with people. Music has this effect of lifting our mood when we're sad. It keeps us company too while doing activities either at home or outdoors. Good things is, no matter what our activities are, there are headphones that could suit our lifestyle like beats by dre, so we could listen to our favorite music anytime, anywhere. 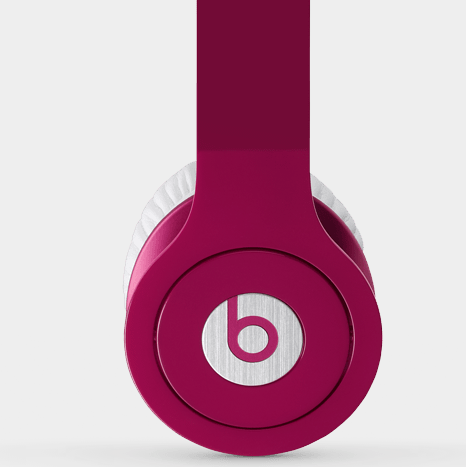 Photo is a screenshot from Beats by Dre's Site. No copyright infringement intended. Beats by Dre had been introduced in 2008 and from then on, it has been recognized as one of the best headphones by people from all walks of life. Why wouldn't they be? Their headphones look great and they deliver incredible sounds. No matter what your lifestyle is, they have one that could perfectly fit you. Do you own a Beats by Dre headphone already? How does it fare in your opinion so far?